On the 24th of April we are going to witness GET INDIA, one of the most interesting events this year that focuses on Poland–India partnership. This one of its kind conference is organized in Poland by MS Global LLC and will take place in Warsaw’s Marriott Hotel. The idea of the event is to present the benefits coming from the expansion of Polish companies to the Indian market. 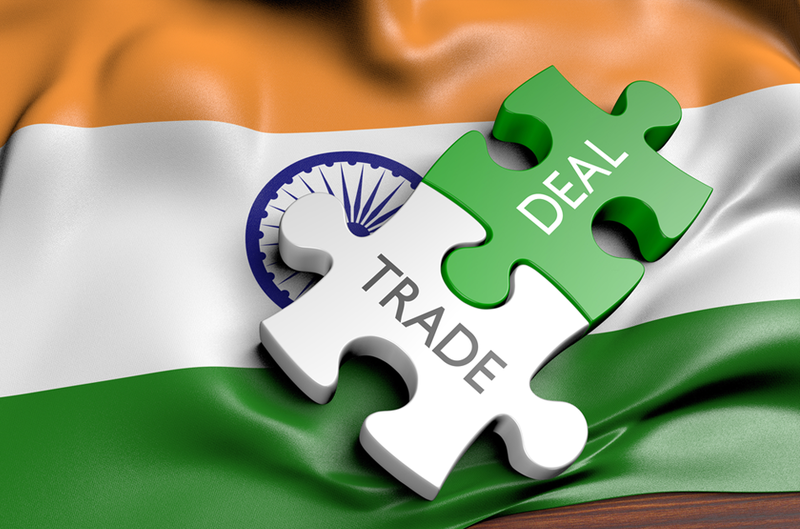 Specialists in the field of investments and business activities in India will share their experience and key knowledge on the subject of trade potential on the Indian market during the event. Especially the Polish sector of small and medium enterprises plays a crucial role for the conference. Some important names that you can find in the agenda for GET INDIA that will present a lecture as speakers are Mr. Ran Chakrabarti from INDUS LAW, who is a double qualified attorney at law with experience as an advisor for the United Nations organization, as well as the vice-president of Solaris Bus&Coach company, Mr. Dariusz Michalak., the president of INC Brokerage, Mr. Paweł Śliwiński and the vice-president of the Akademia Przedsiębiorcy company, Mr. Marcin Grzymisławski. 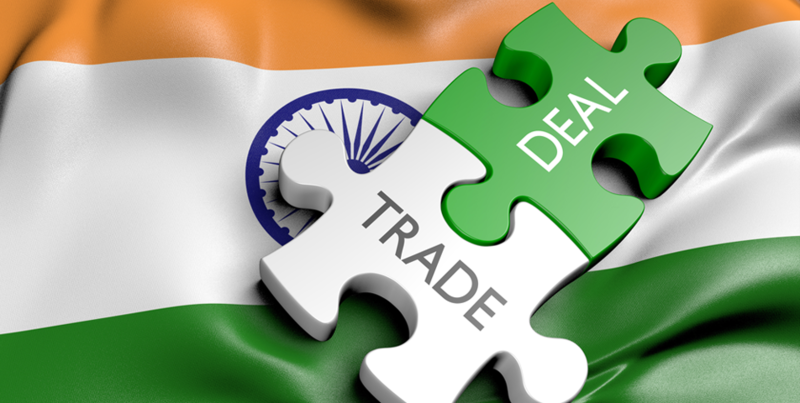 In their speeches they will address subjects related to the start of cooperation, mention opportunities in different economic sectors as well as present possible difficulties and opportunities related to cultural differences and language barriers that Polish SME companies may encounter at the beginning of their journey of expansion to India. Specials guests are Ms. Angelika Wójcik, a representative of Polish Investment and Trade Agency and Ms. Dorota Lewińska, a representative of Polish Agency for Enterprise Development, who will present options on how to obtain funds in programs dedicated to companies from the SME sector that are planning to expand their companies to India. You probably ask yourself a question „why India”? As one of the East Asian Tigers, India is marked by the fastest economic growth in the recent years among the emerging markets and countries that belong to the international forum of G20. It’s population is currently at 1.4 billion while the majority of population is considered young, which means it is a huge potential for the development of any brand on a global scale. 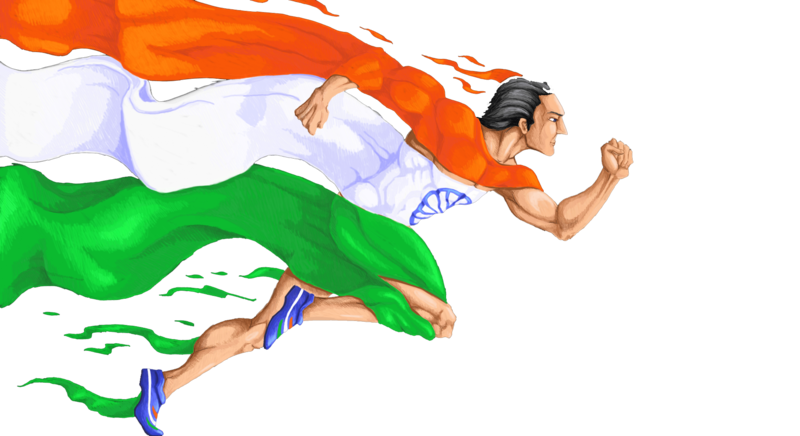 What is more, India belongs to the group of developing countries also known as BRICS. Moreover, as many as four cities such as Bangalore, Mumbai, New Delhi and Hyderabad, according to the Tholos ranking are in the top five in terms of global leaders in the outsourcing locations. Primarily this is why MS Global initiated their two projects, GETstarted 3.0 and GETglobal 6.0, which are a new form of global outsourcing for the SME sector. These programs will be presented during GET INDIA event as well. The programs give the opportunity to enter the market in India without incurring any unnecessary costs or filling spare documentation. So, if that sounds like a good solution for your company, make sure to check out the GET INDIA event page, where the registration is still open, or MS Global’s projects to start your business adventure in Asia today.